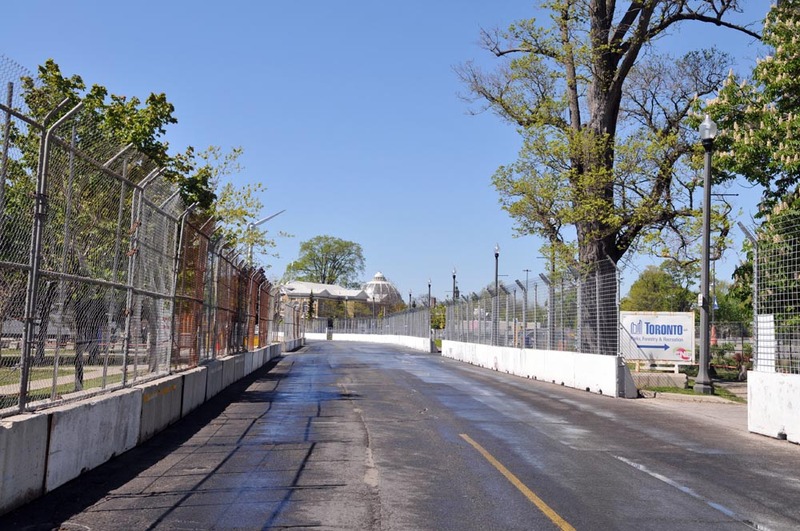 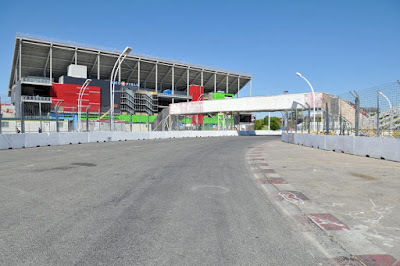 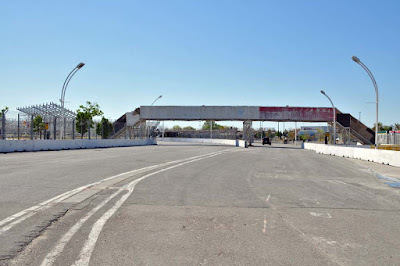 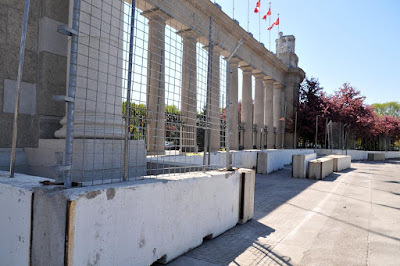 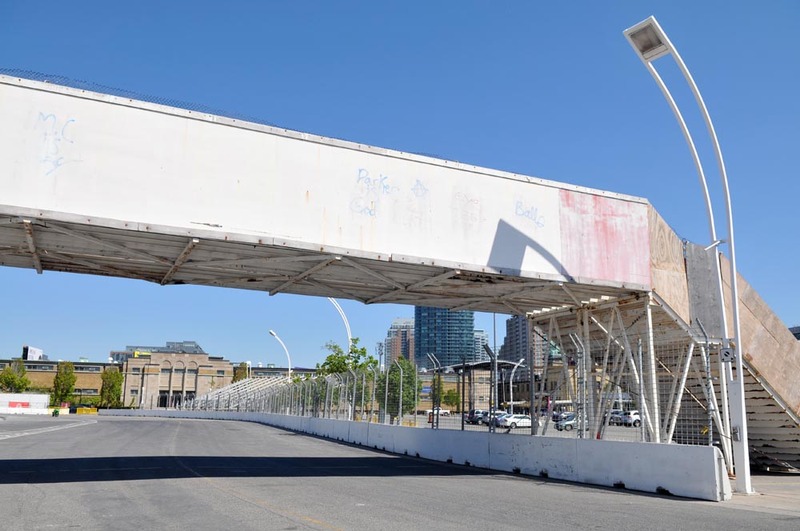 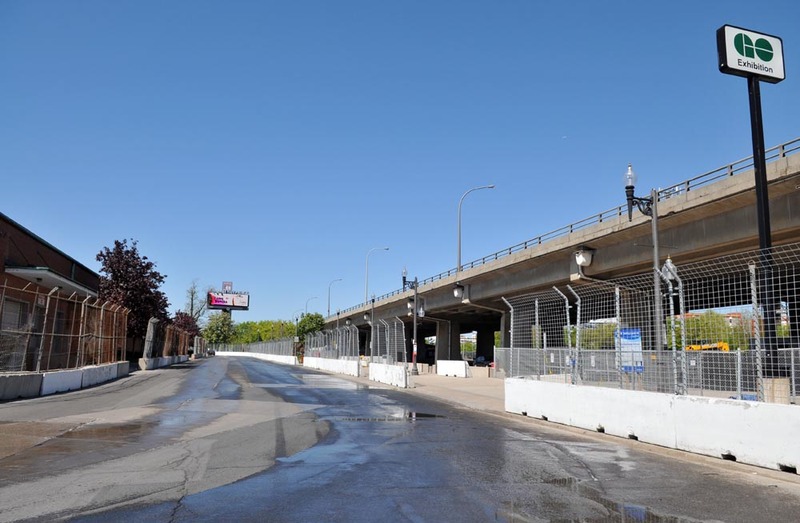 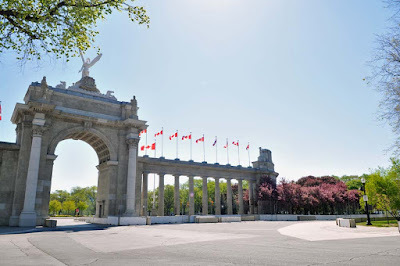 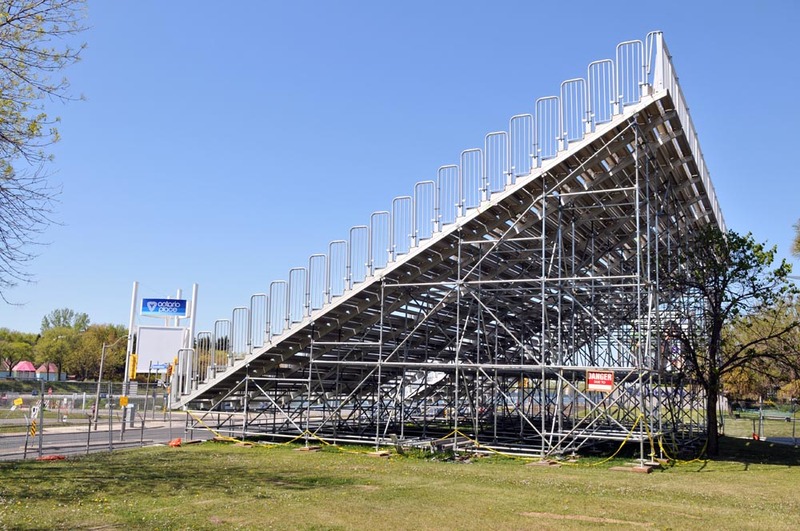 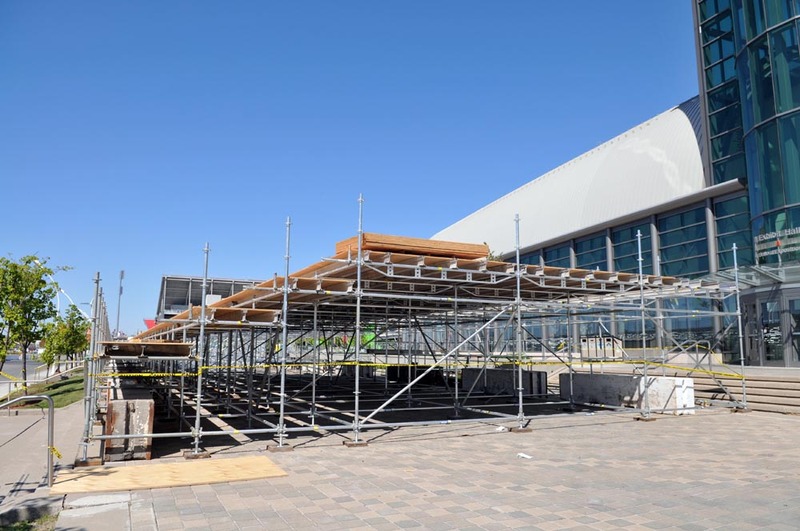 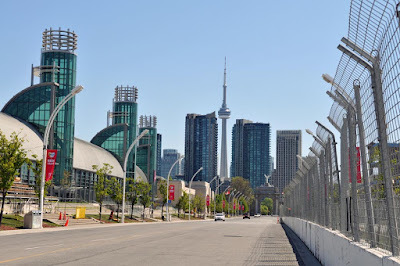 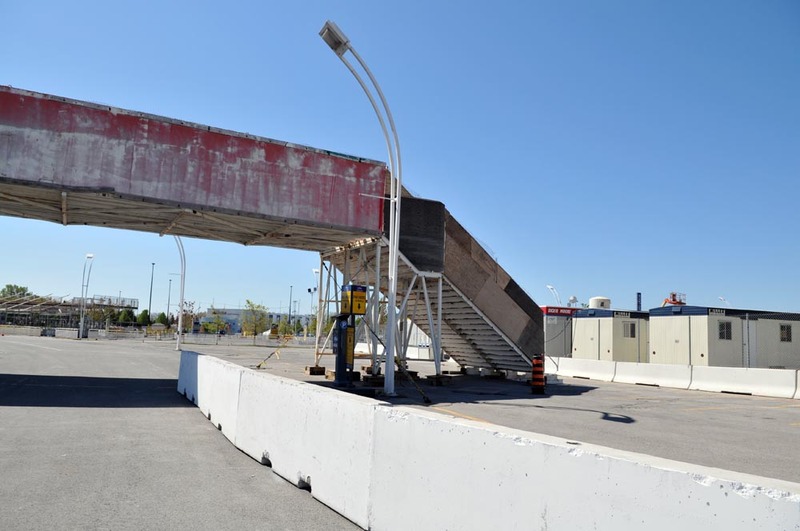 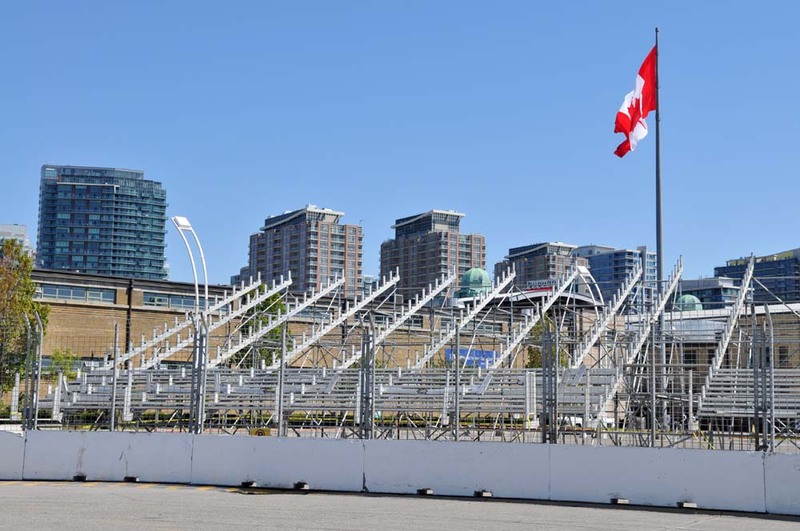 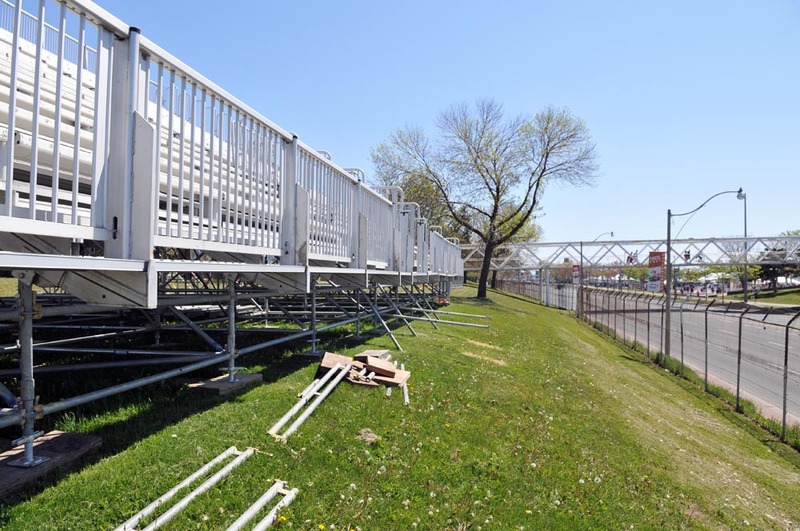 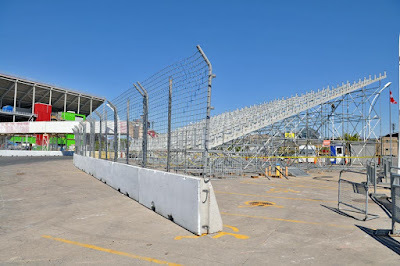 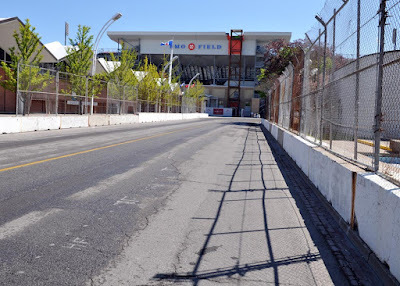 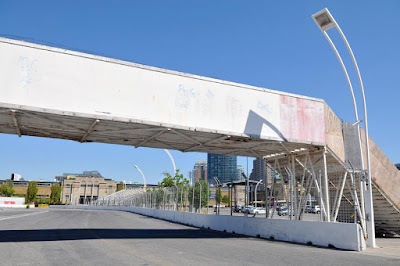 The track and grandstand seating construction in Exhibition Place continues in advance of the upcoming June 12-14, 2015 IndyCar race on the Streets of Toronto course. 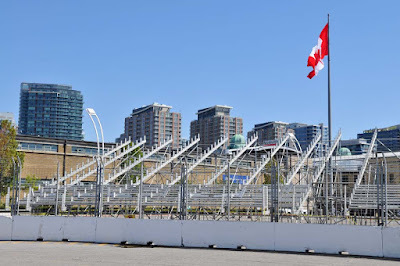 Honda Indy Toronto has just announced that my favourite brewer is once again partnering with the Roar by the Lakeshore. 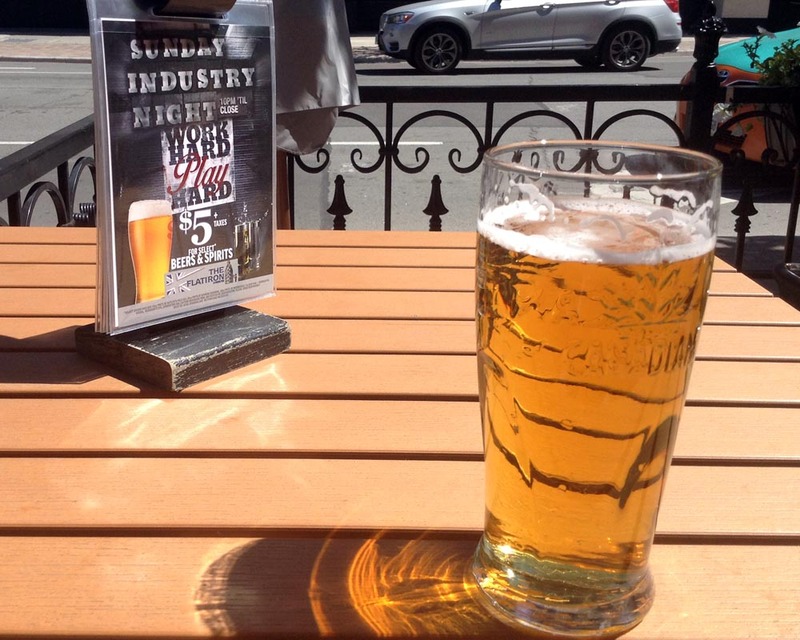 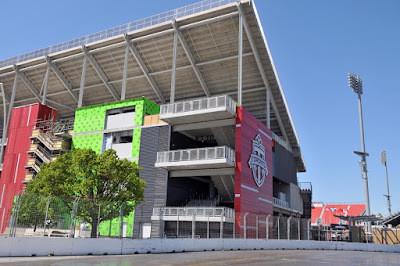 Molson Coors will be the official beer and cider of Canada's largest annual sporting event and will provide a central beer garden in addition to roving beverage vendors. 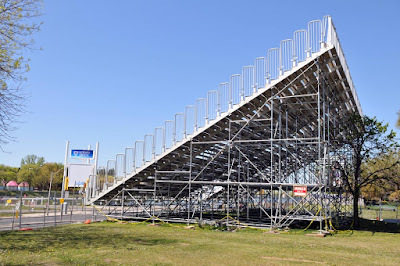 Returning since their title sponsorship which ran from 1986 to 2006, they plan to have a few suds ready for the thirsty crowd with brands like Coors Light, Molson Canadian, Creemore Lote 9 Pilsner, Molson Canadian Cider and Heineken. I hope they have draft Canadian! “Toronto has an important place in the history of auto racing in Canada and Molson Coors has been a big part of that,” said Charlie Johnstone, President of the Honda Indy Toronto. 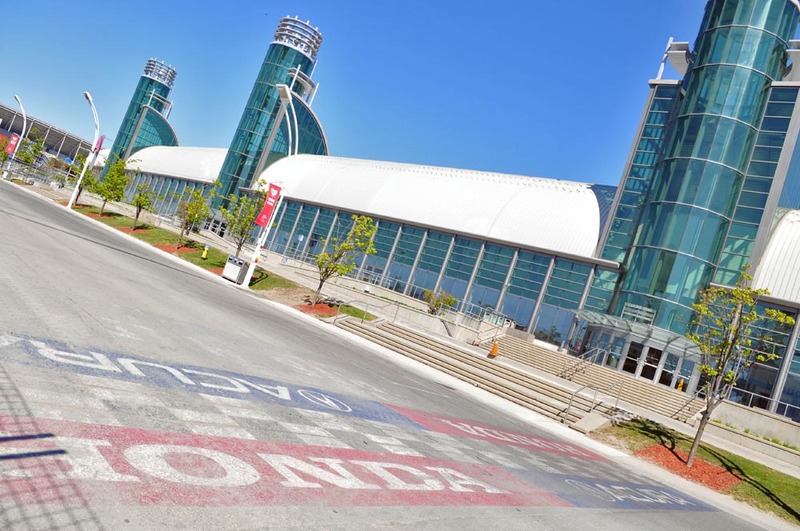 “We are thrilled to welcome them back as a major partner of the event." 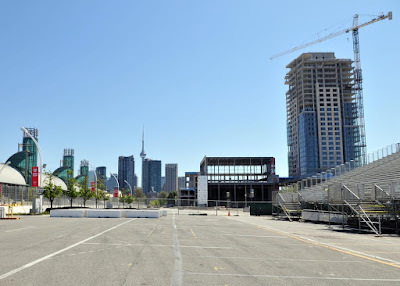 The race course and ancillary land uses has been squeezed a bit by the new hotel construction near the start/finish line and the expansion of BMO Field. 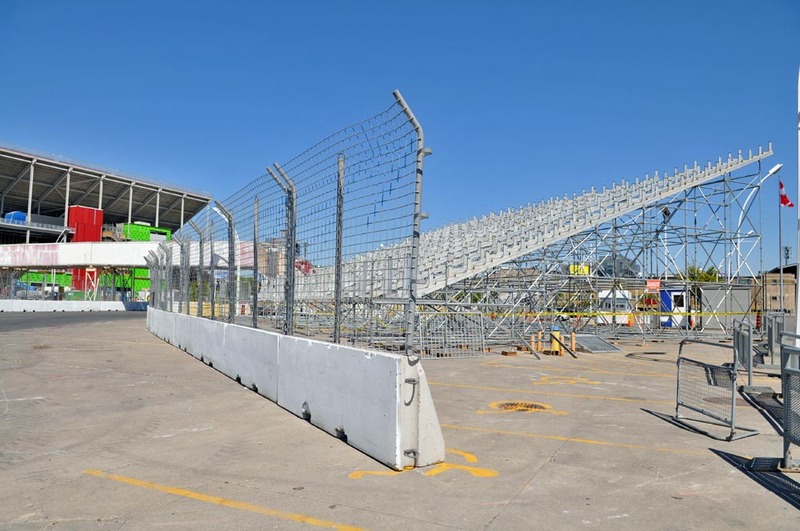 Locations of some of the grandstands have been adjusted to fit the new boundaries. 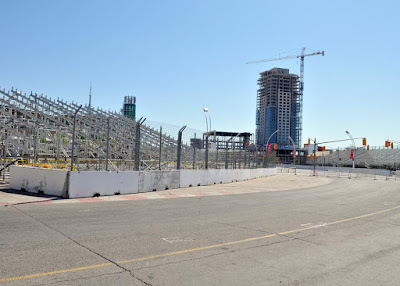 Much of the concrete blocks and fencing have been placed around the track and the infield pedestrian bridge is up, although the west exit looks pretty tight to the BMO construction trailer yard. The track comes pretty close to the new corner of BMO field as well. See more of the track construction after the jump.